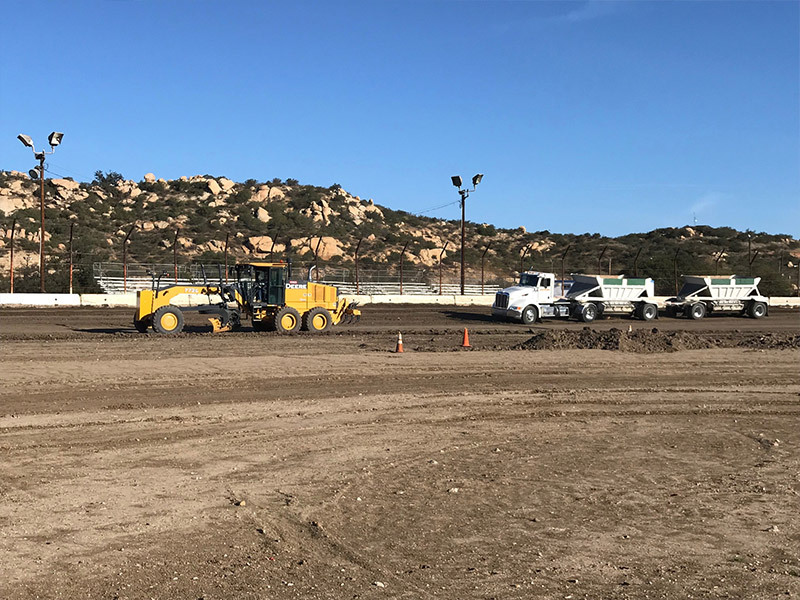 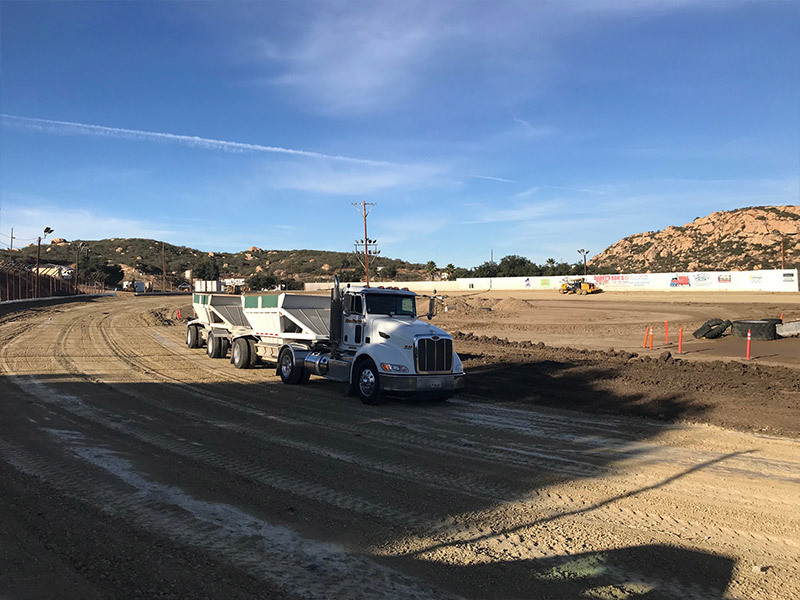 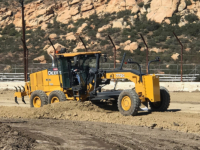 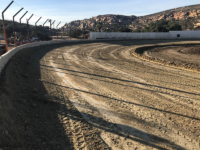 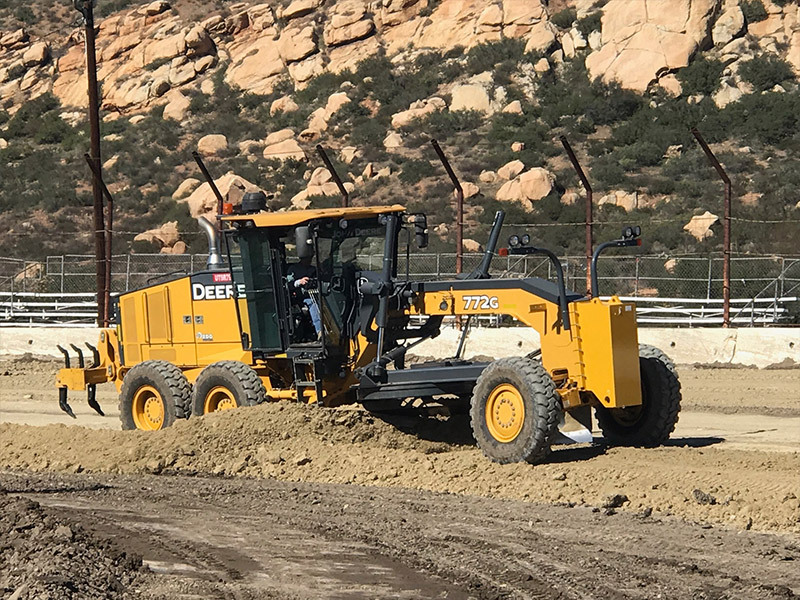 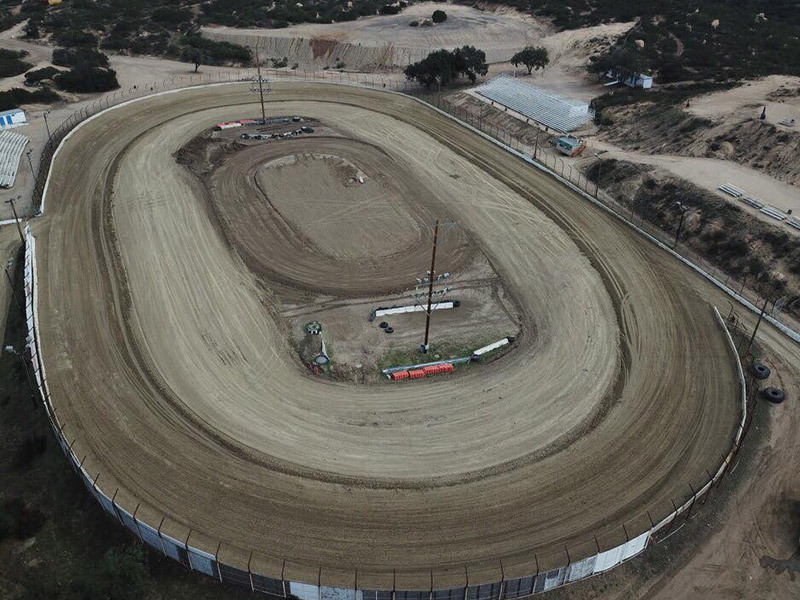 Troy Dirt Project: Barona Speedway – Troy Dirt Inc.
We recently got the call that Barona Speedway San Diego’s only remaining 1/4 Mile Clay Oval was in need of some clay for the racing surface. 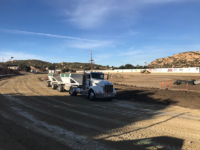 With this opportunity presented to help out the Track and having a job with the clay racing surface they needed it was a pretty easy fit. 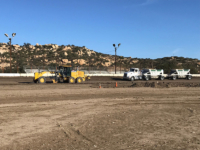 In a few short days Troy Dirt Inc was able to import over over 200 loads of clay to the property with the Help of Kelly and Assoc. Trucking. 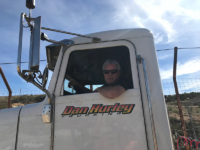 Feels good to be apart of such an operation while helping out a local small business. 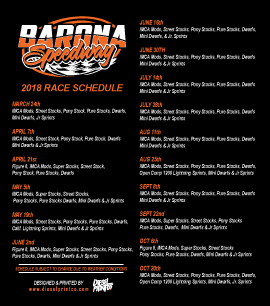 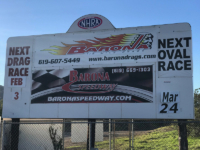 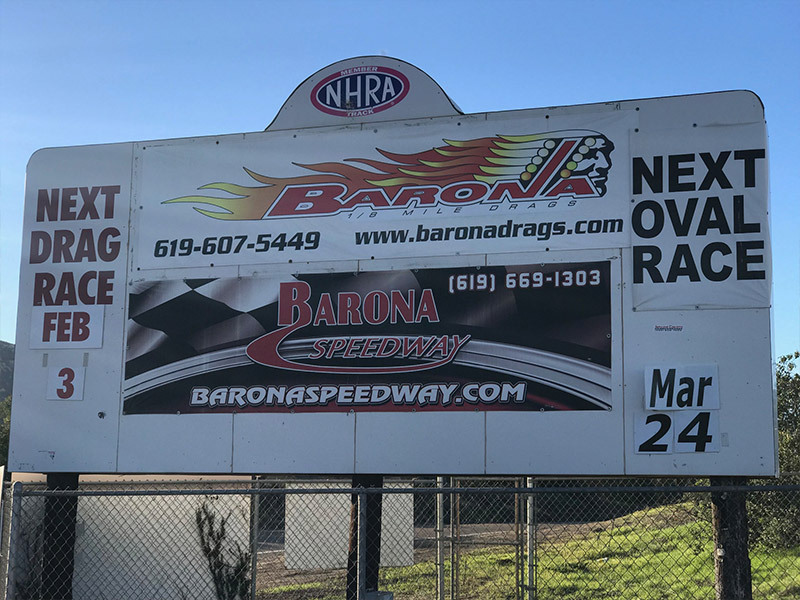 Wishing the people of Barona Speedway continued success in the 2018 racing season check out their website for schedule of upcoming events www.baronaspeedway.com Let’s Go Racing !